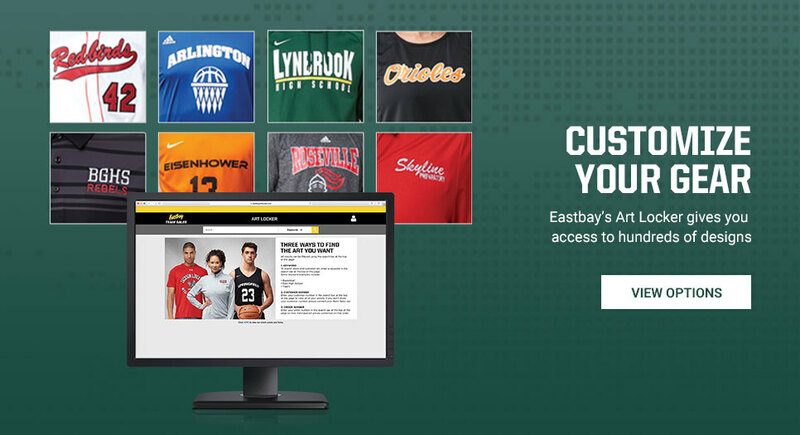 To access your personal team store, enter your 8-digit team code here. 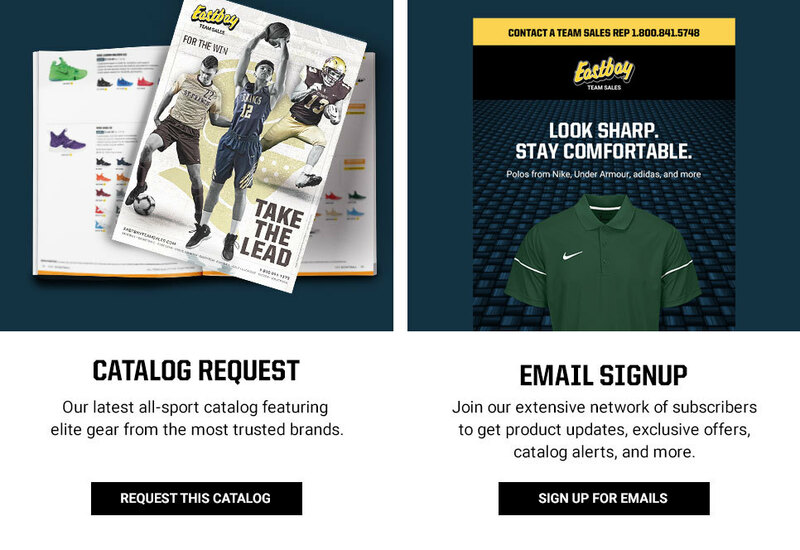 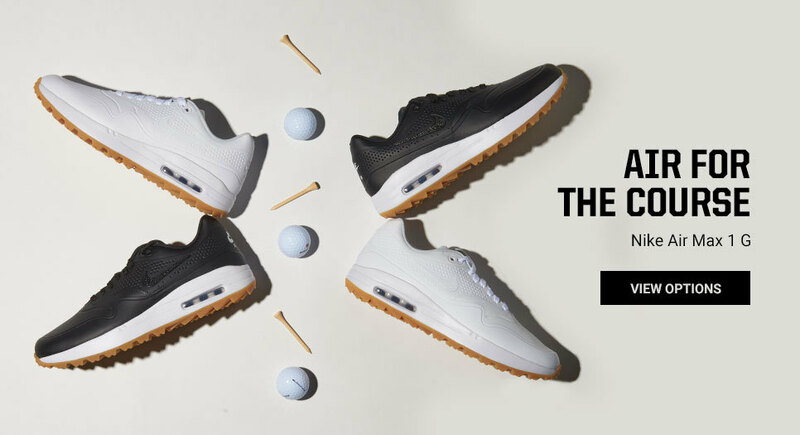 The Eastbay Team Sales team store gives coaches the opportunity to choose from thousands of products from the game's top brands. 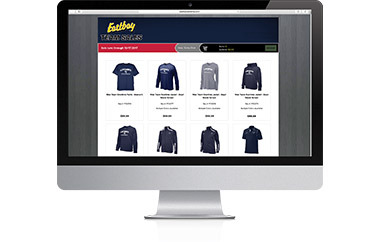 Customize a Team Store to fit the exact specifications of your program. 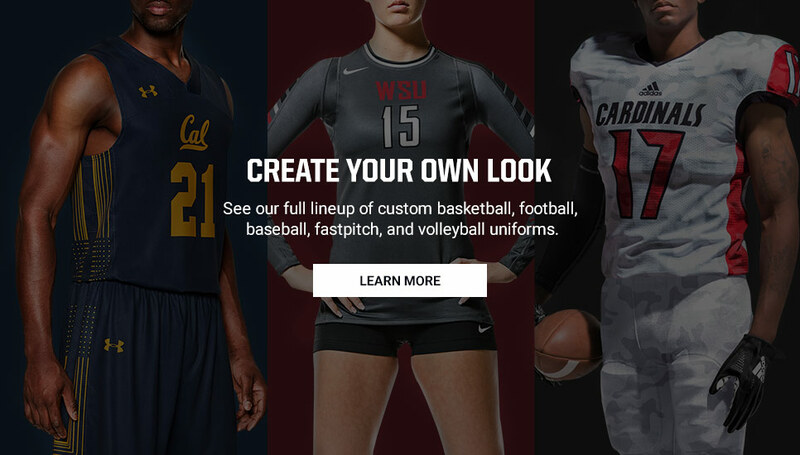 We'll handle all the details for your team's premier, custom-branded apparel and equipment. 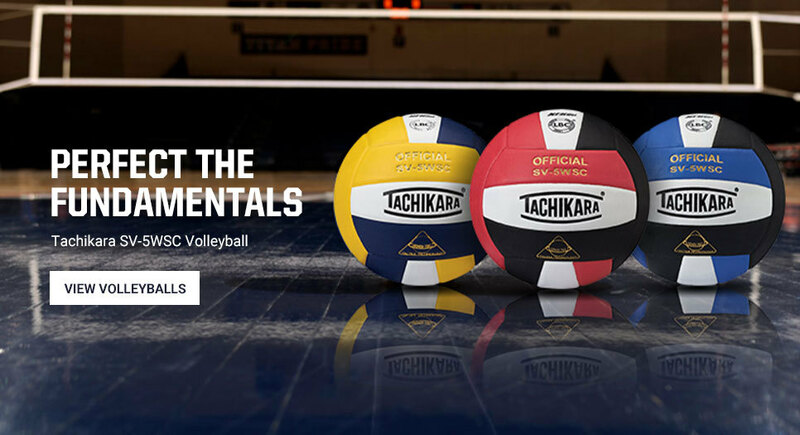 Coaches do not need to collect money or fill out order forms. 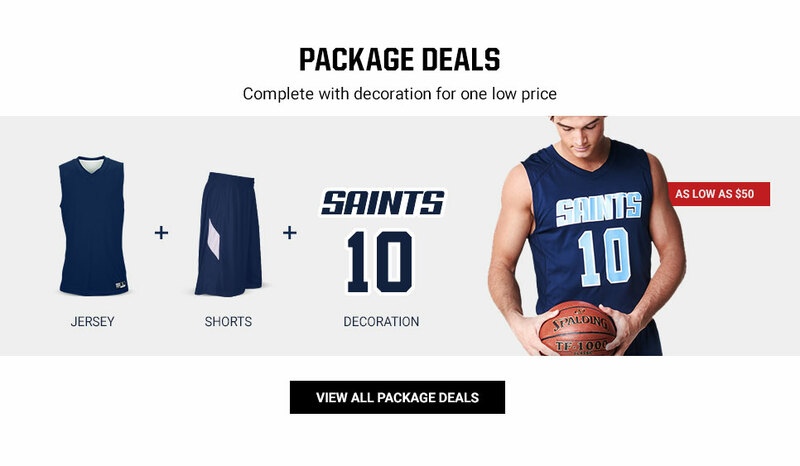 Product ships directly to each customer. 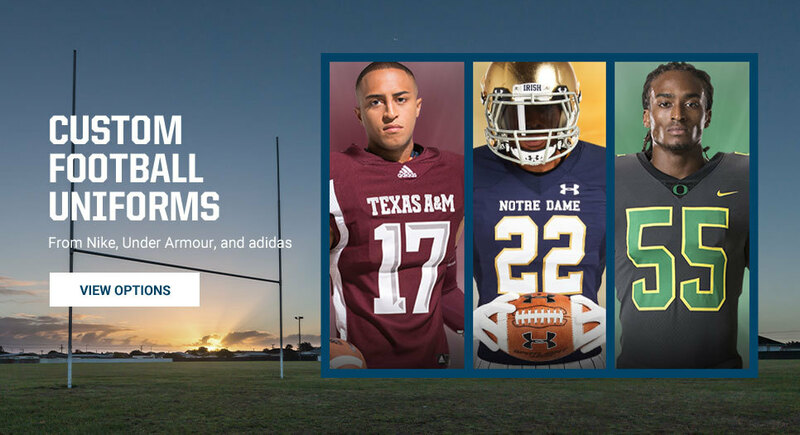 Please enter your team code in the box to the right to get started.